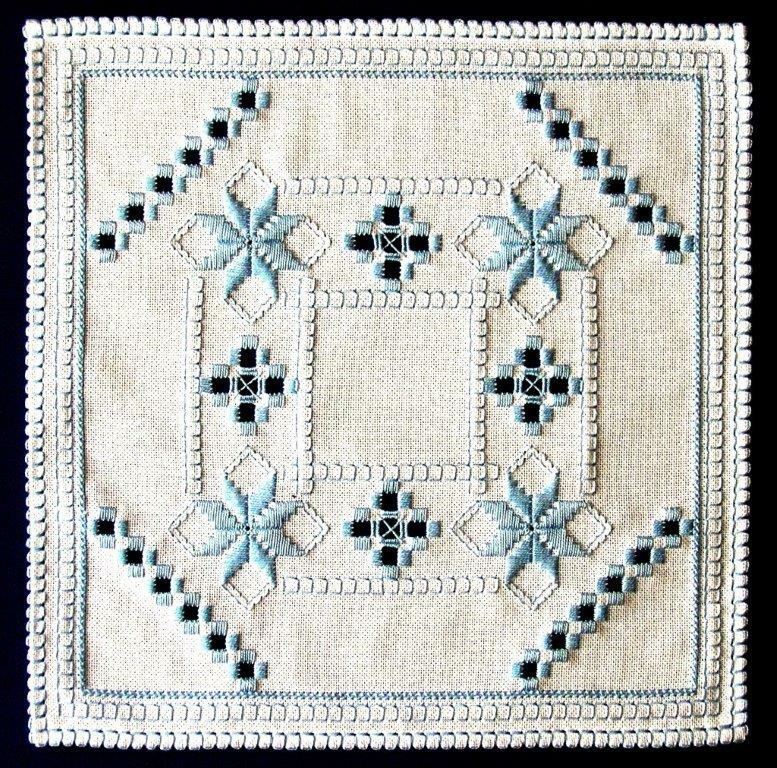 Satin Stitches is owned and operated by Hardanger embroidery designer Donna Olson of Wisconsin. 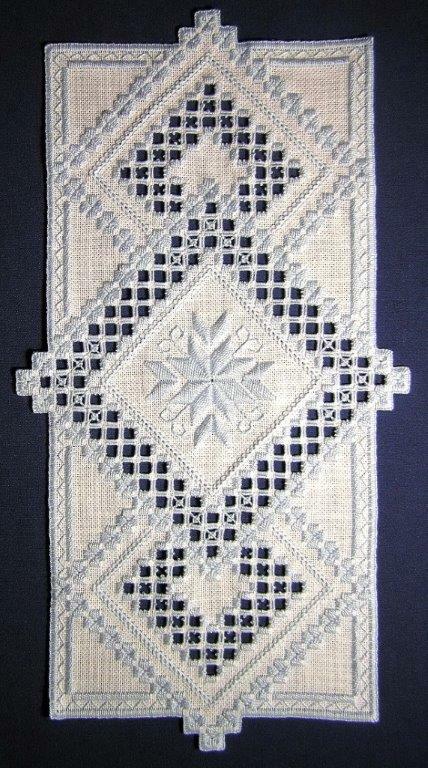 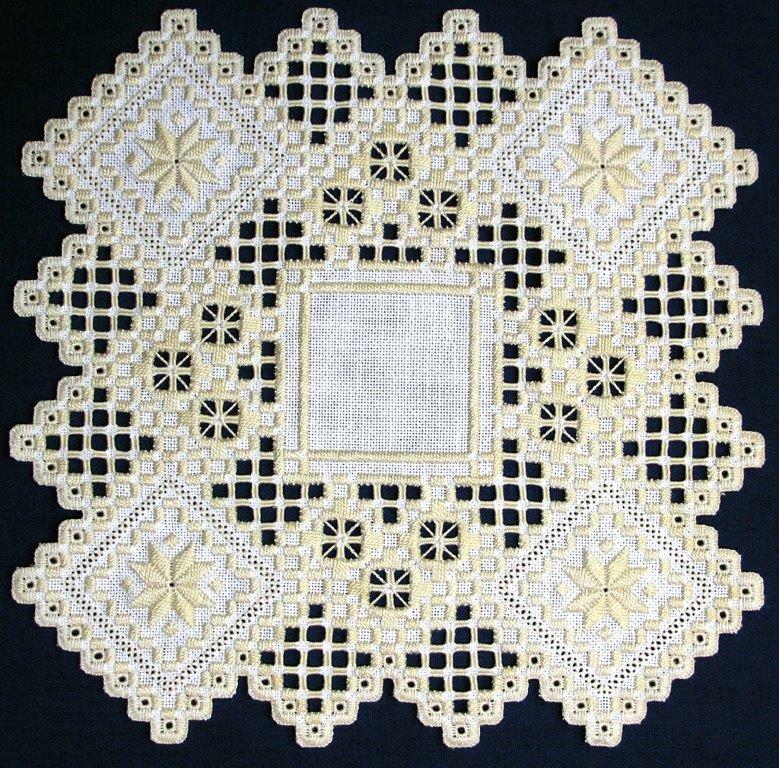 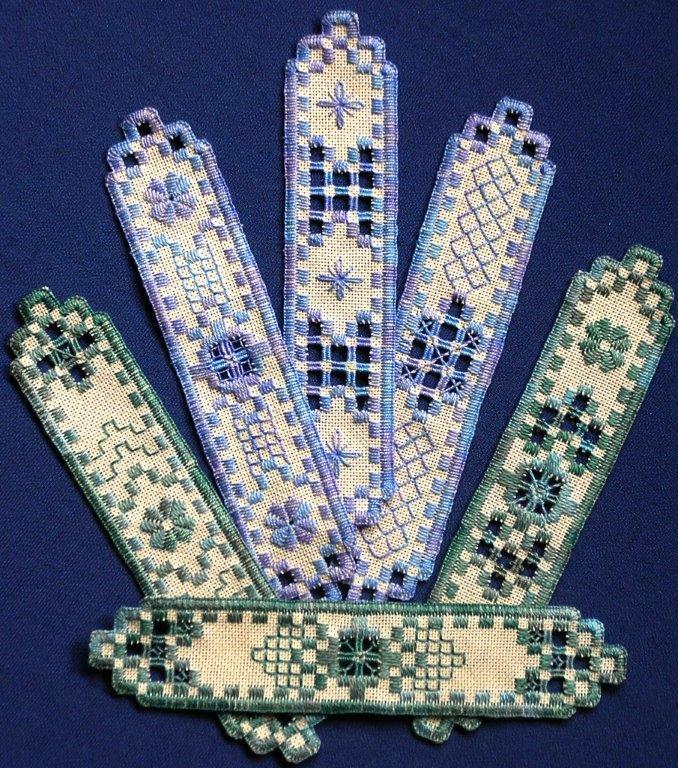 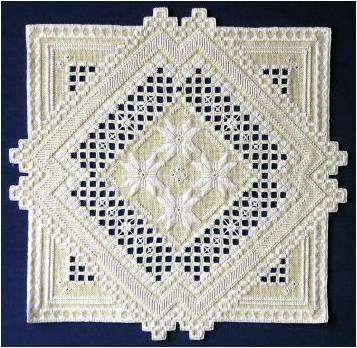 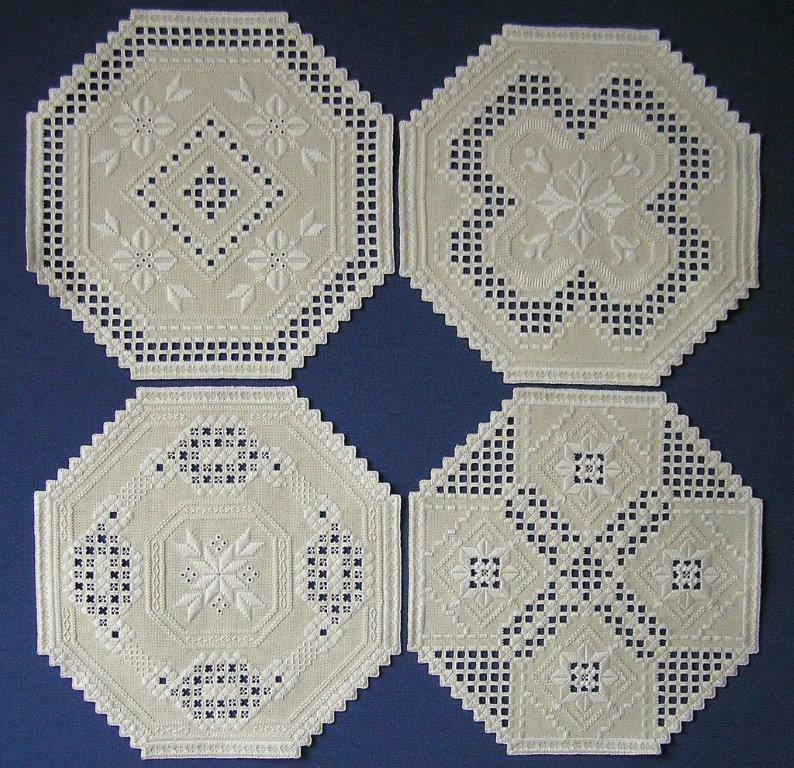 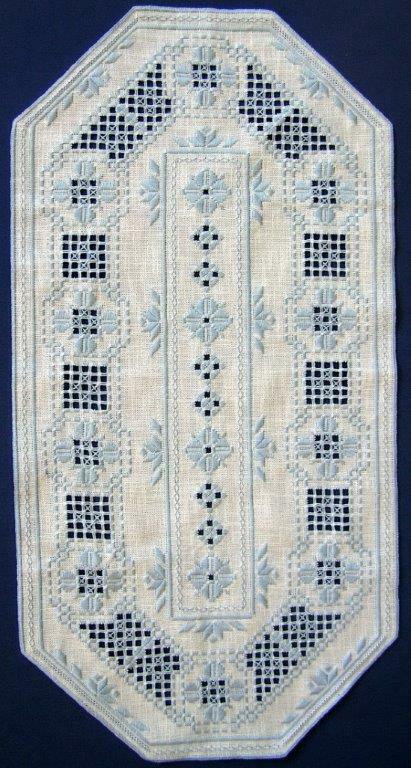 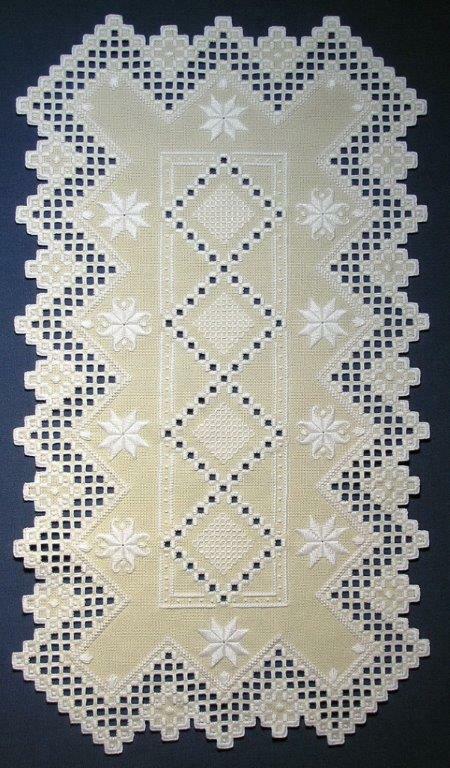 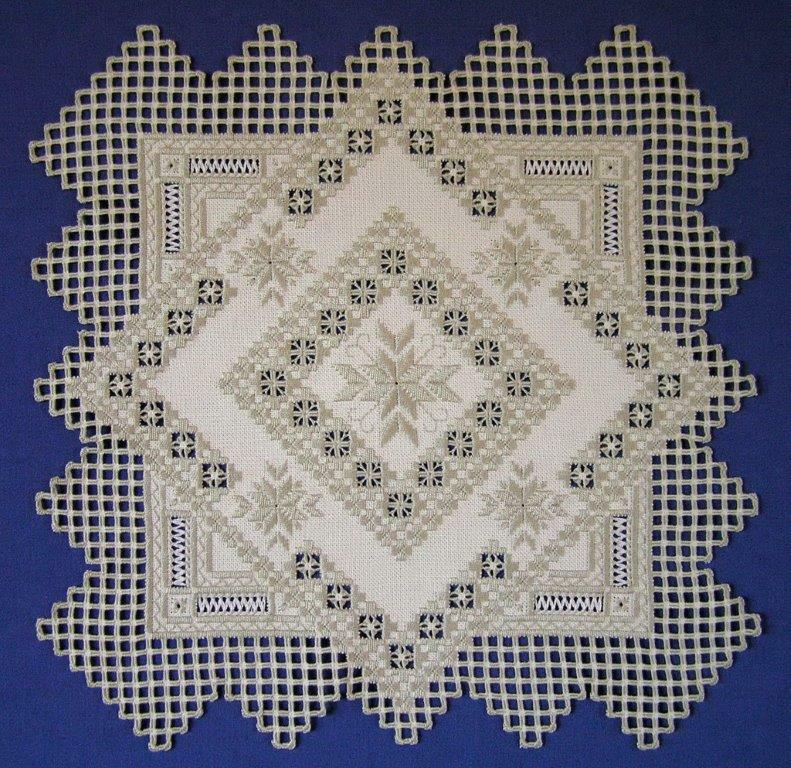 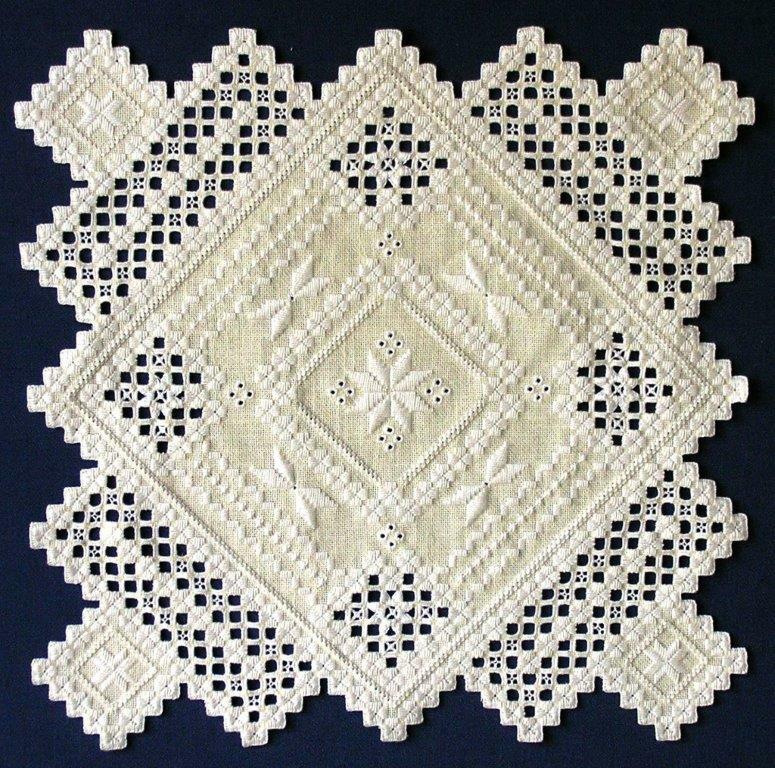 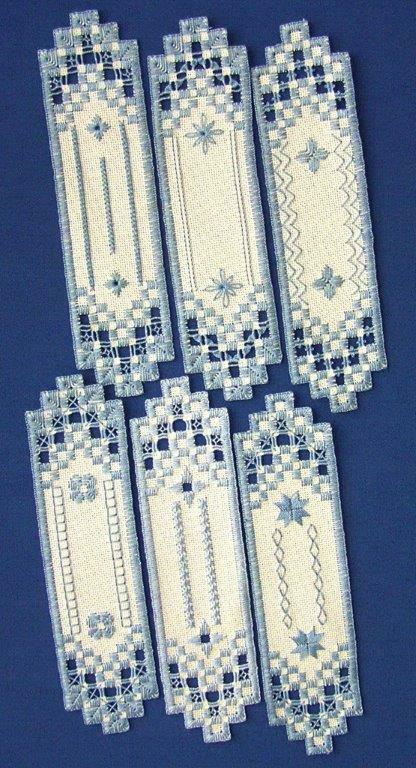 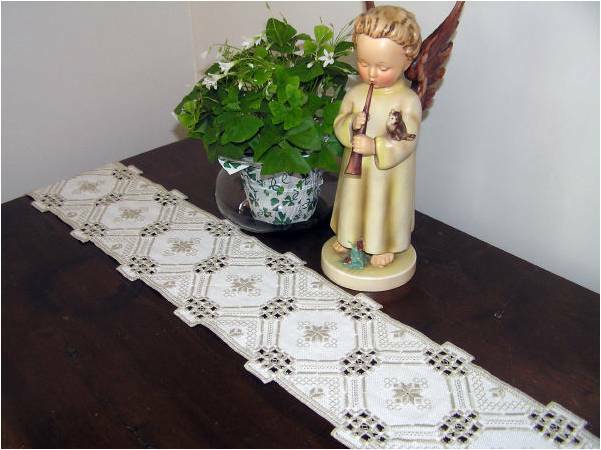 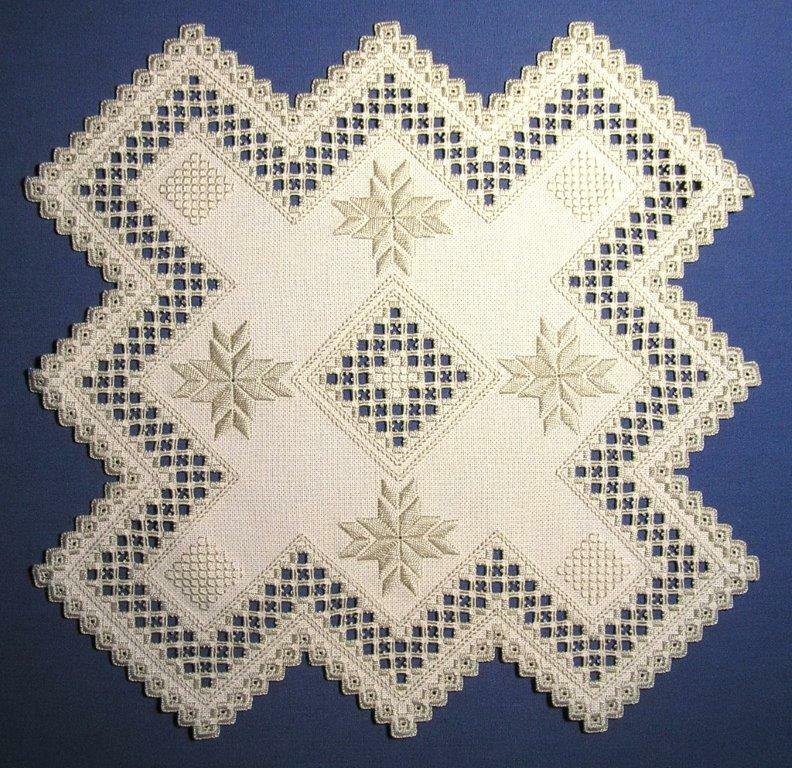 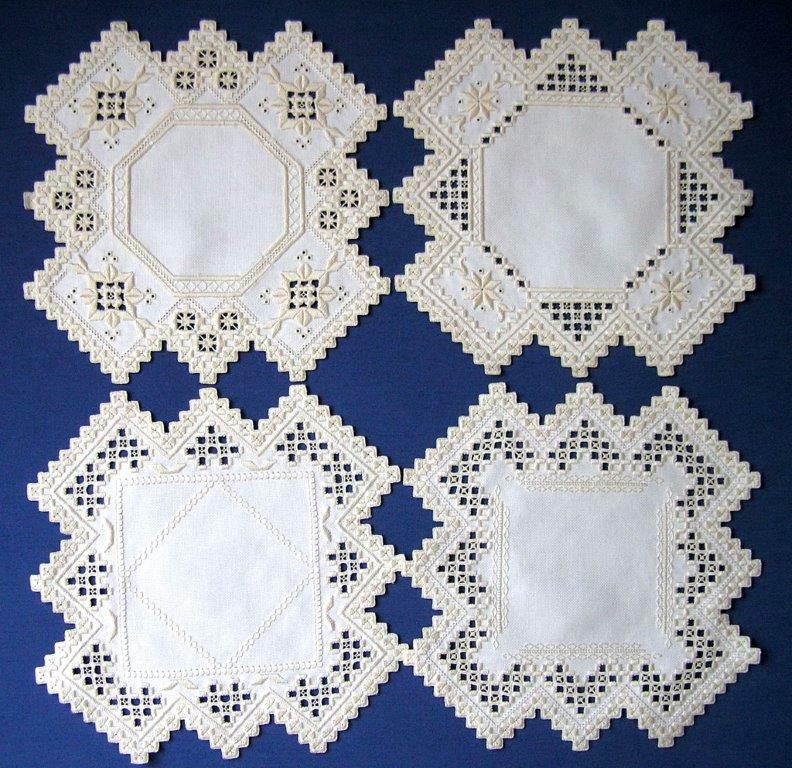 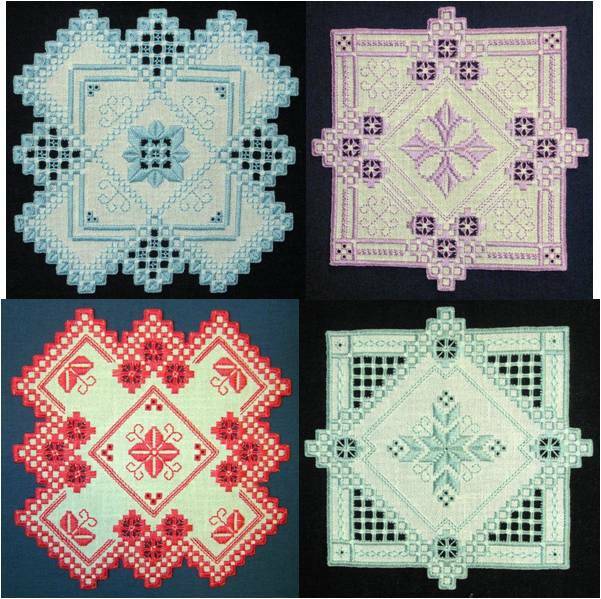 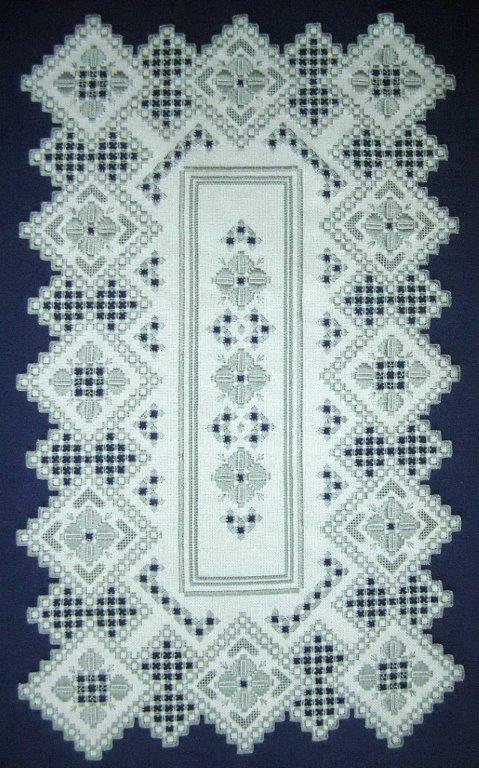 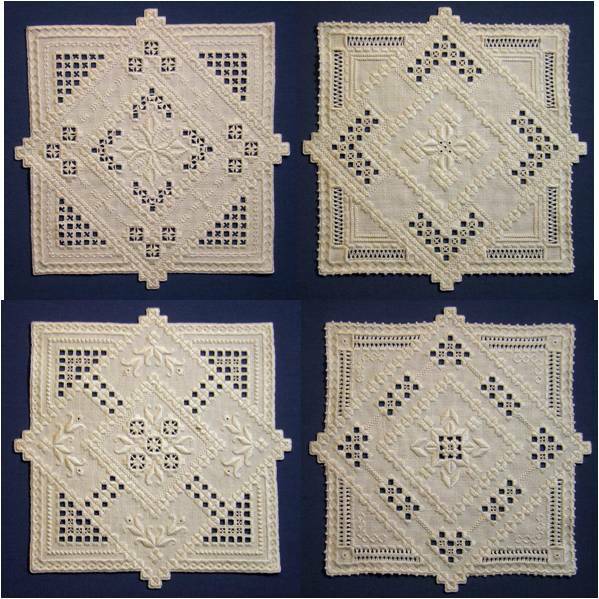 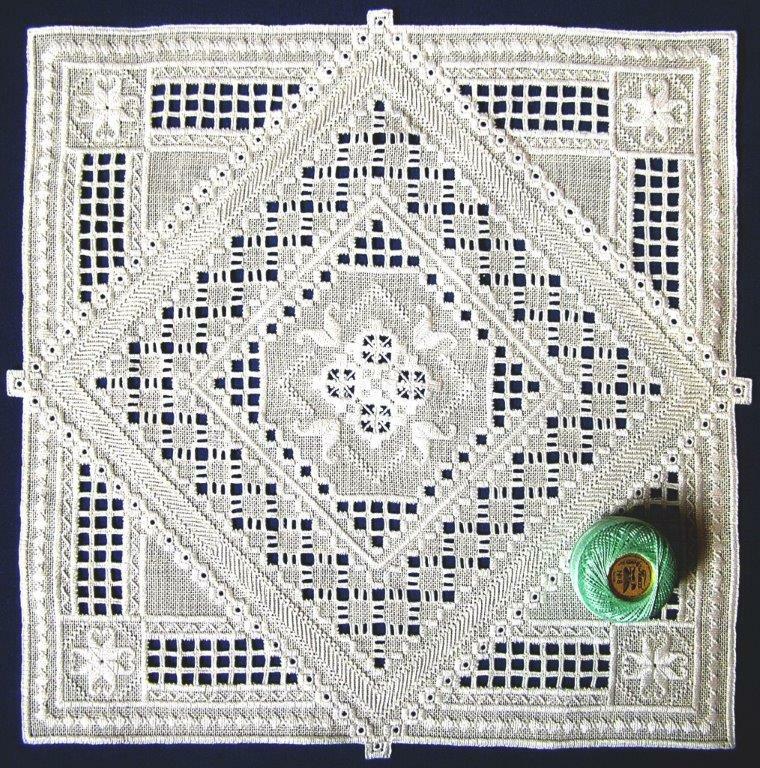 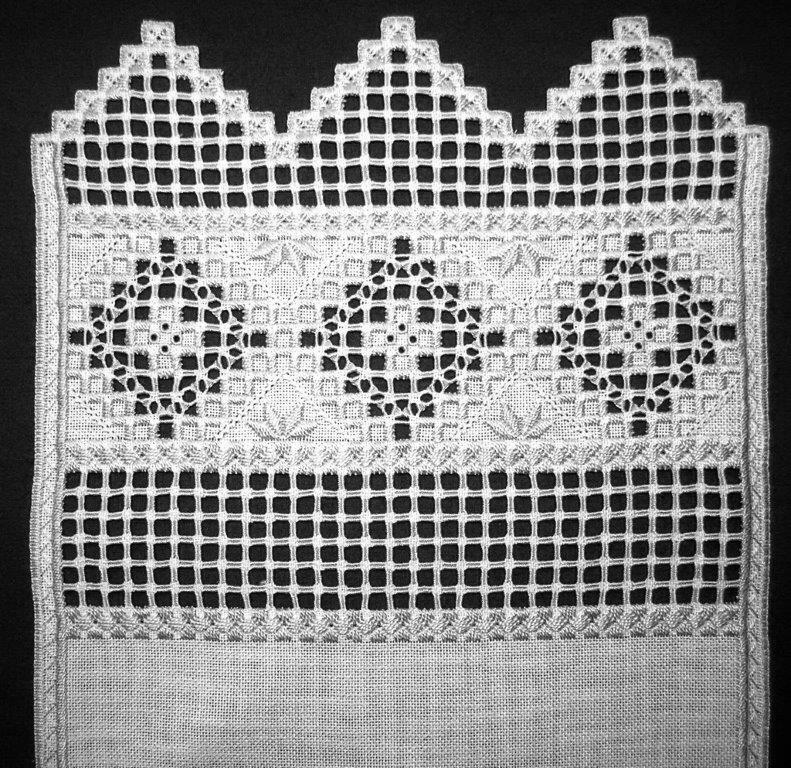 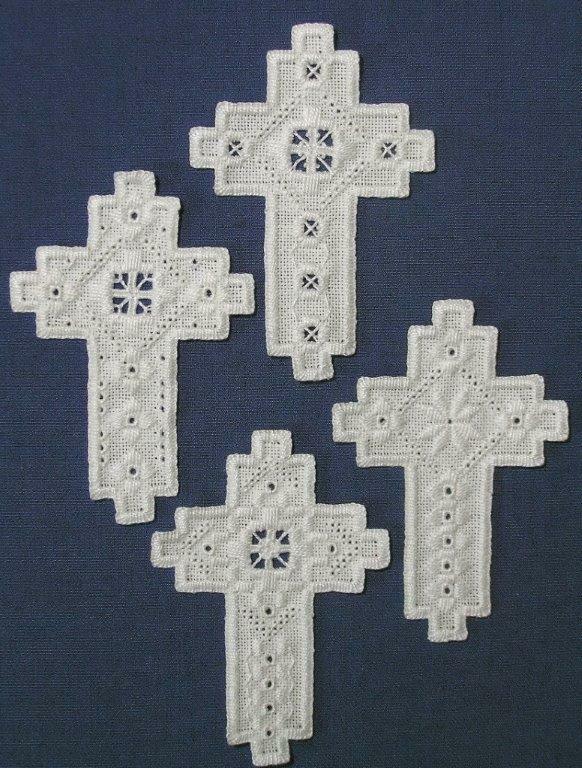 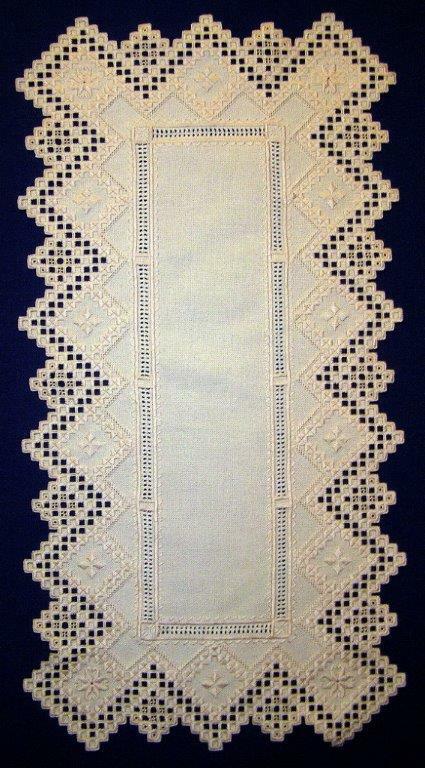 Many of these patterns have never been offered online; Hardanger enthusiasts will adore the intricate textures of Donna's work. 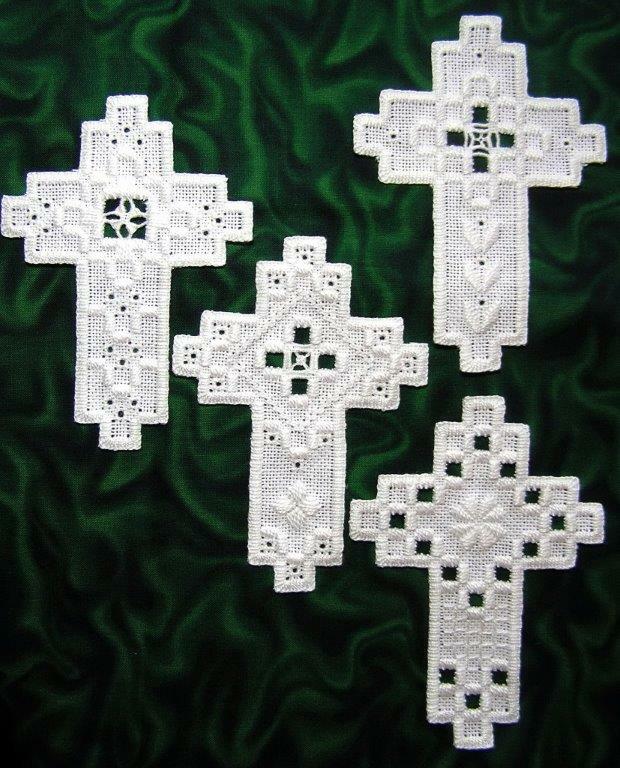 These are all hard copy, color patterns and will be shipped to you via the US Postal Service.